Anyone else in denial that it's November? And so begins that sprint to New Year's. Our goal will be to cut through the clutter with a few key ideas to focus on each week. Today marks the start of one of the best food events of the year. We featured Fire, Flour & Fork back in August so you could snag the hot tickets before they sold out. If you're just now prepping, some awesome events are still open! Start the weekend early on Thursday with a boozy Bartender Battle, watching masters craft their drinks. Carry on Friday and Saturday with a Middle Eastern feast at Blue Bee Cider and the Street Art & Street Food Tour. To cap it all off, don your best vintage wares for the Midcentury Tiki Room at Little Nickel on Sunday. Remember, each event benefits a different local charity! Now that deserves a toast. Ah, the oyster — a delicacy near and dear to our Virginia hearts. Travel up river to Urbanna where they’ve been doing oysters right for 61 years. The Urbanna Oyster Festival features enough different events and vendors to fill out a day trip. 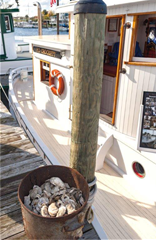 Learn the history of the oyster industry in Urbanna before heading to the waterfront for a first-hand look at the trade! With a festival village, parade, antique car show, and oyster-shucking contest, the entire affair is a nice escape from the city. 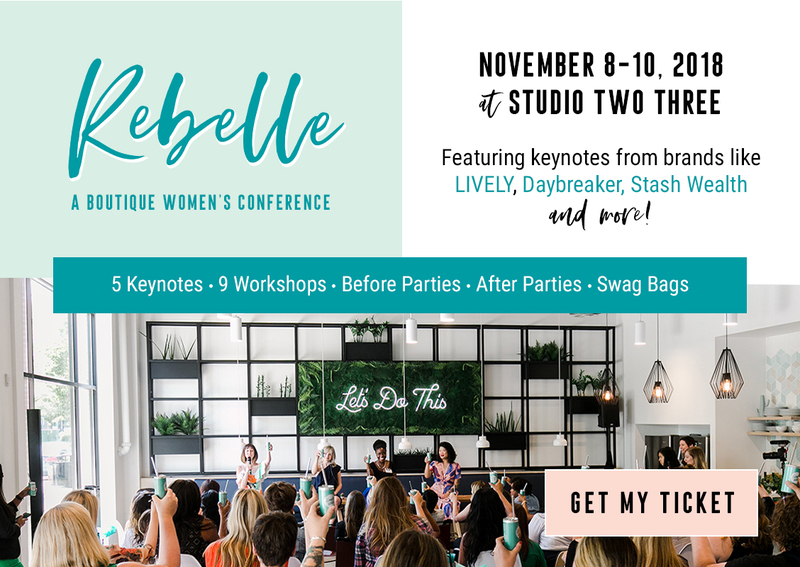 After a successful inaugural year, Rebelle Con is back with another stacked line-up of events and speakers. The conference aims to support female leaders with tools and inspiration to design the life and career they desire. 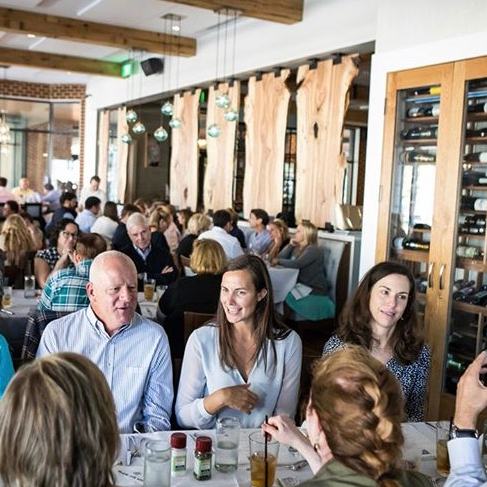 Kick things off with Thursday's cocktail party; Friday is keynotes; and Saturday offers actionable workshops. 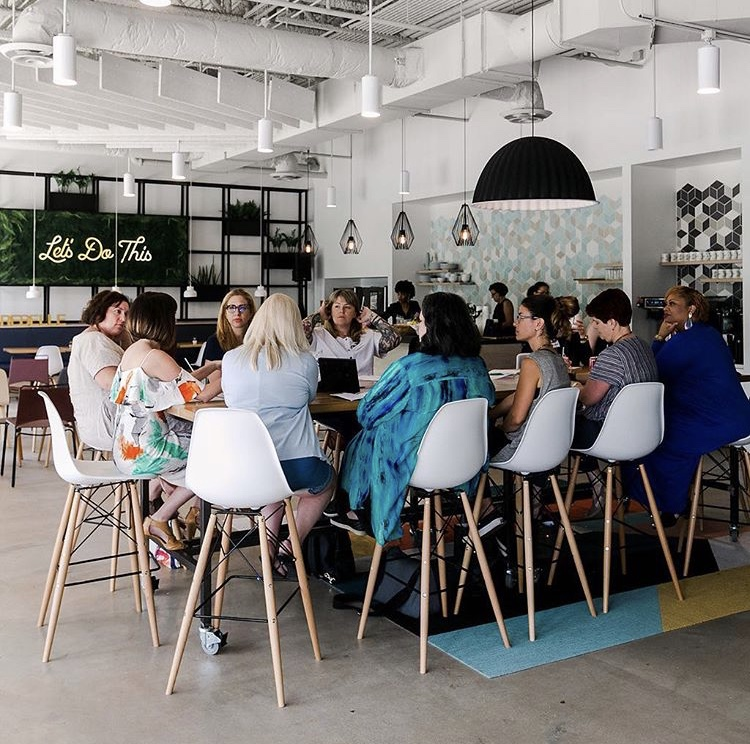 We're particularly interested in hearing from Michelle Cordeiro Grant, the founder of Lively, and Pia Silva, the author of Badass Your Brand. Last year's workshops were strong; we're equally pumped for this year's line-up. You can customize your track depending on interest. And you know we love to eat - even the snacks and meals were delicious last year. MEET / Come see us! We’ll be holding court at the Thursday cocktail party. 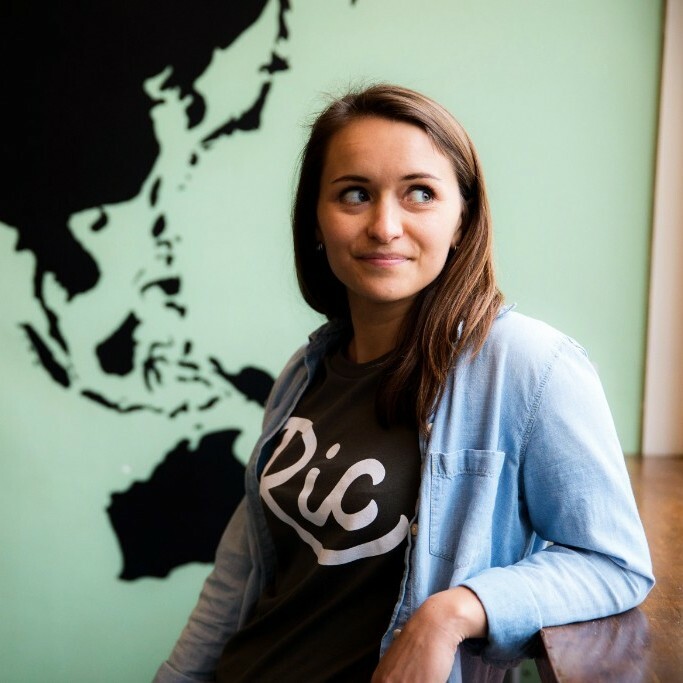 Say hi and snag some RIC swag. Our tees are the perfect fall layering piece.